EK Water Blocks, Ljubljana based premium water cooling gear manufacturer, is issuing a note regarding changes in EK-FC770 GTX series water block compatibility list. It has come to our attention that EVGA GeForce GTX 770 graphics cards with 4GB of video memory are now incompatible with EK-FC770 GTX due to use of non-standard inductor coils, namely for the Vdd voltage regulation circuity. 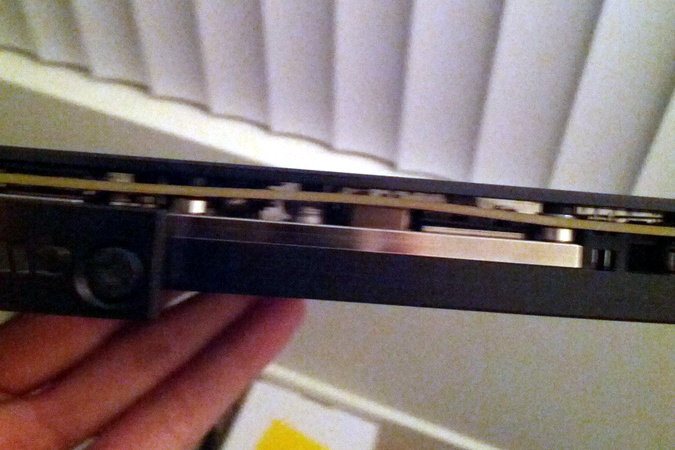 Force installing the water block on to the affected graphics card will result in dangerously warped circuit board and is as such deemed not safe for use (as shown on the photo below). 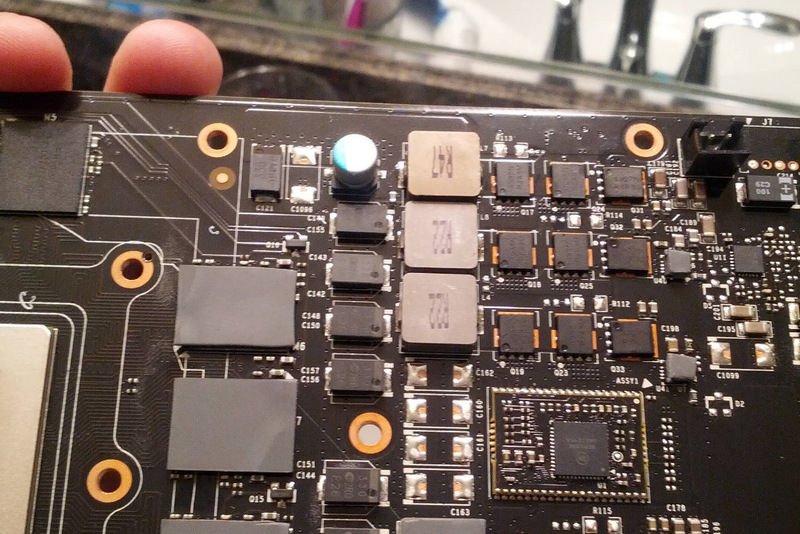 The change is also confirmed by the manufacturer EVGA and apparently affects the 4-gigabyte versions only.